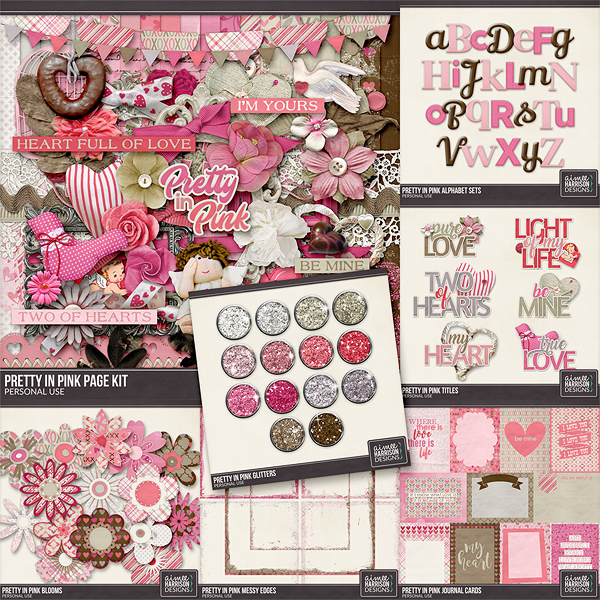 On Sale at all my stores through March 1st! 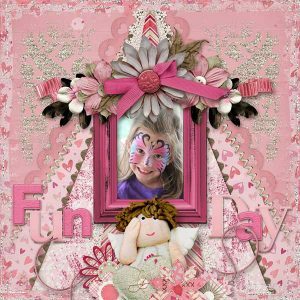 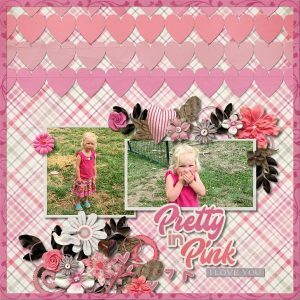 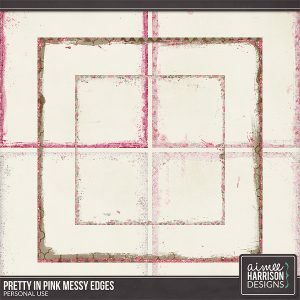 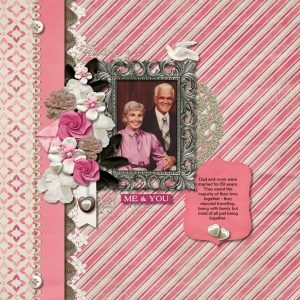 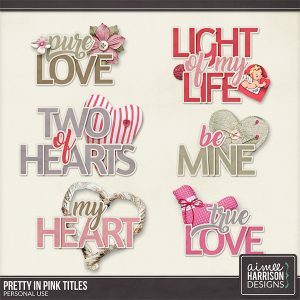 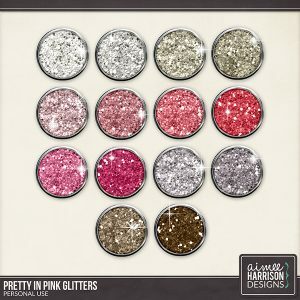 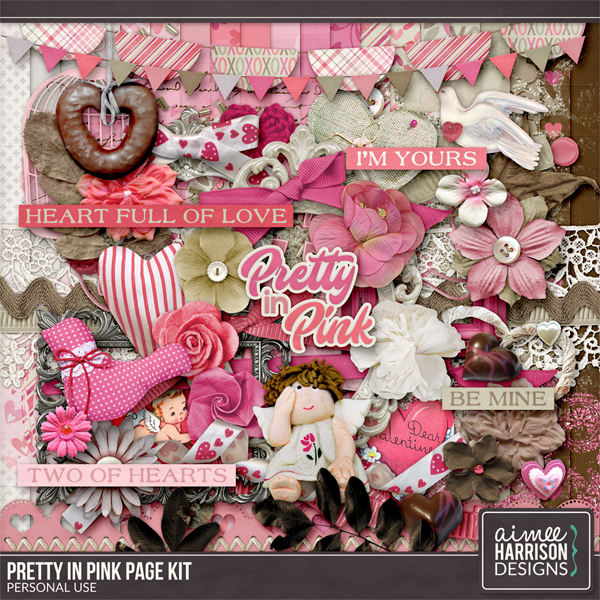 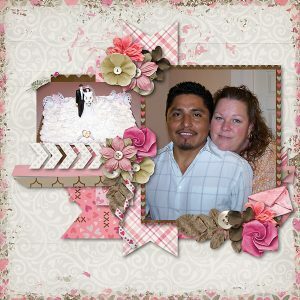 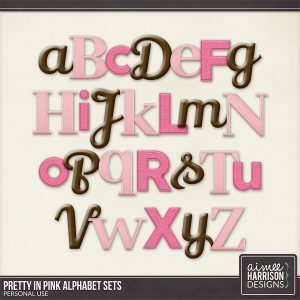 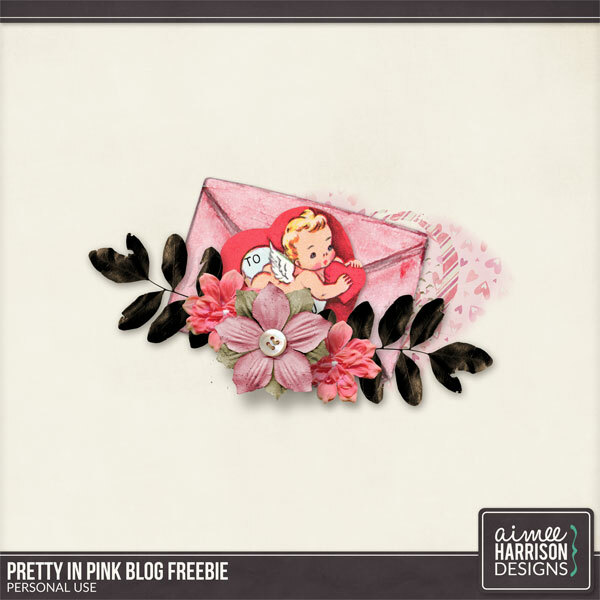 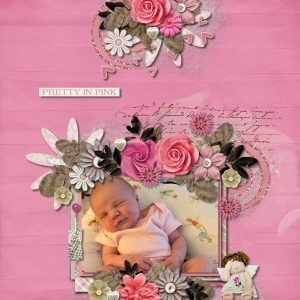 I simply love all the shades of pink in this fun, romantic kit! 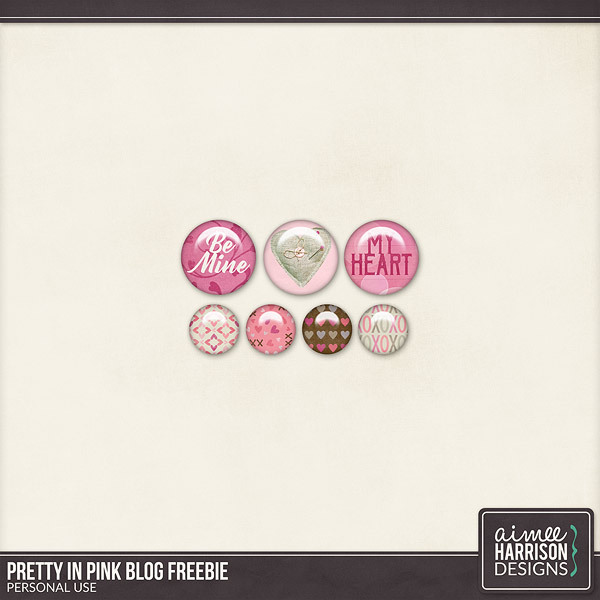 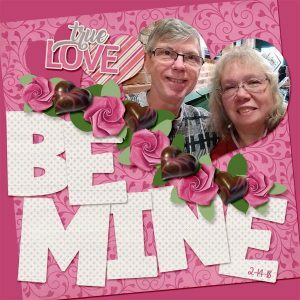 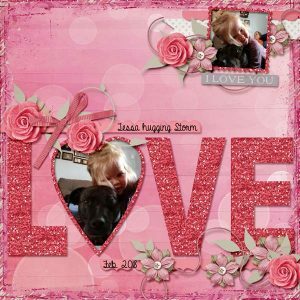 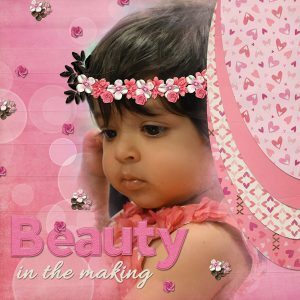 Here is a little freebie that Kabra made for you!